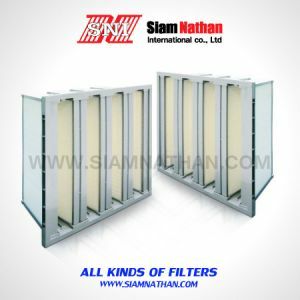 This ULPA filters is build in Extruded aluminium profile frame to save the space. 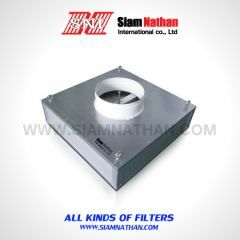 It can the in the efficiency of ULPA U15,U16,U17. 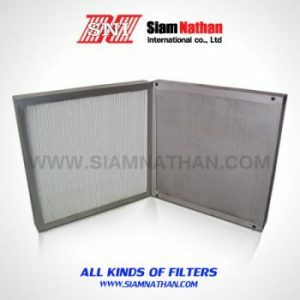 This filter is a aoliteor to IAQ poasoder lay up grade littater efficiency without cut handway. 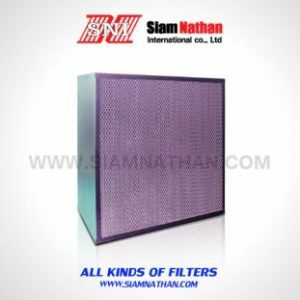 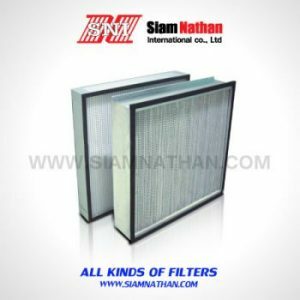 Use in health care ,commercial,educational & industrial buildings to replace the filters.